The California Community College Athletic Association (CCCAA) is a sports association for community colleges in the state of California. It oversees 108 athletic programs throughout the state. 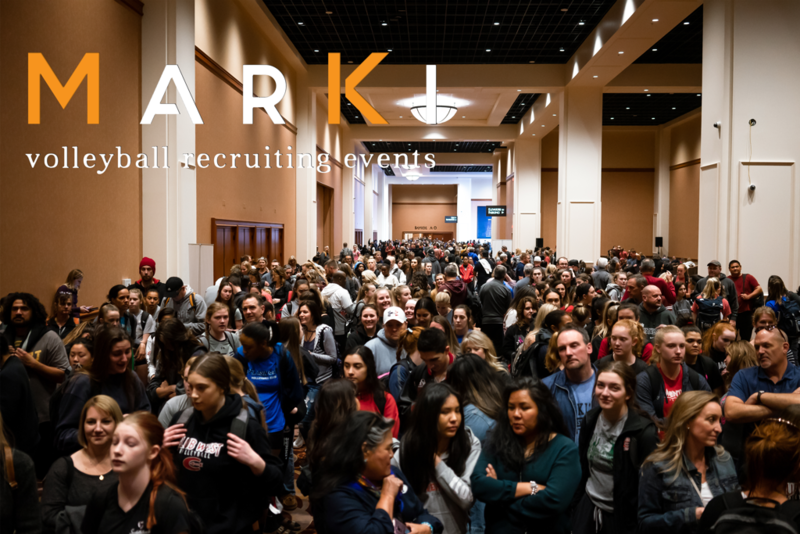 ©2019 MarKi Recruiting Events / SportsEngine. All Rights Reserved.